ALBANY, N.Y. (CNS) — New York state “has become a more dangerous one for women and their unborn babies” with the Jan. 22 passage of a bill to expand abortion called the Reproductive Health Act and Gov. 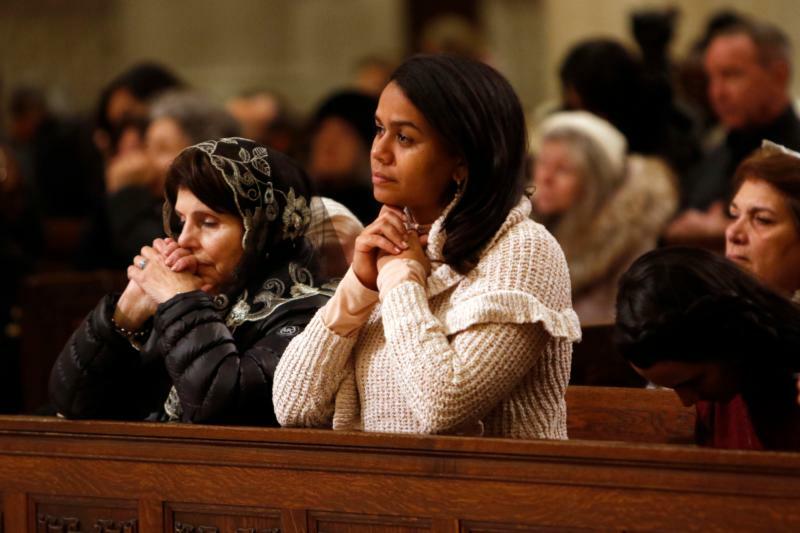 Andrew Cuomo’s signing it into law, said the New York State Catholic Conference. On Jan. 22, the anniversary of the U.S. Supreme Court’s 1973 Roe decision legalizing abortion nationwide, the Legislature passed the Reproductive Health Act, or RHA, and Cuomo signed it into law. After the measure was introduced the week of Jan. 7, the governor, a Catholic, had promised it would pass both houses within the first 30 days of the legislative session. 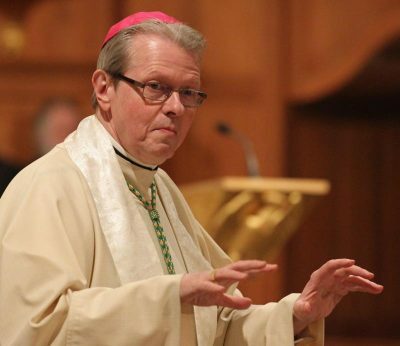 Albany Bishop Edward B. Scharfenberger had addressed the bill and Cuomo’s support for it in an open letter to the governor published Jan. 19 at evangelist.org, the website of The Evangelist, Albany’s diocesan newspaper. Firstly, by Cuomo implying support from Pope Francis, I expect a firm and speedy denouncement from the latter for these atrocious laws. Secondly, and more importantly, that by Cuomo citing his Catholic ‘faith’, I expect firm and speedy action from the Bishop and priests of his diocese to denounce Cuomo and possibly ex-communicating him if he cannot see the errors of what he has done or is not prepared to rectify this evil. So why isn’t he excommunicated? Has anyone held a baby 20 /30 weeks premature,all of the body parts are there..it’s a baby wanting nurturing…love respect …we have more rights for animals..this is incomprehensible..we need to change.. Governor Cuomo should be excommunicated..